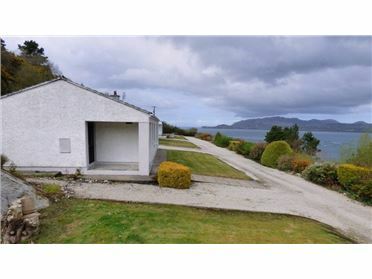 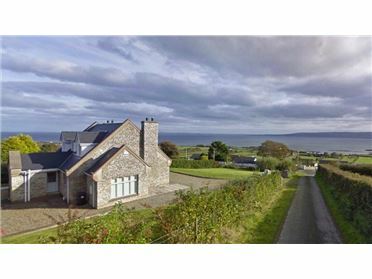 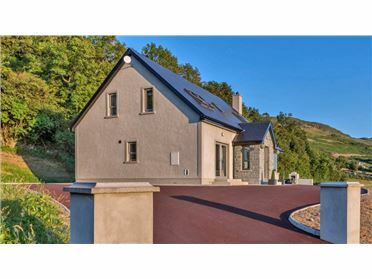 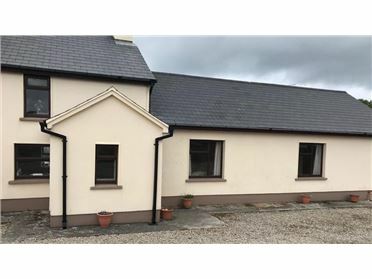 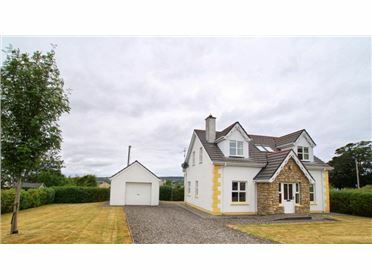 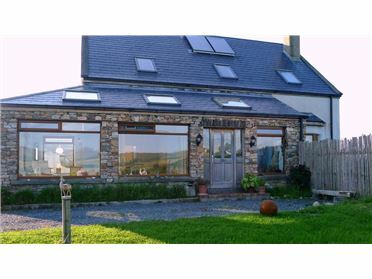 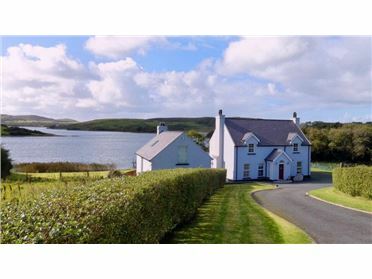 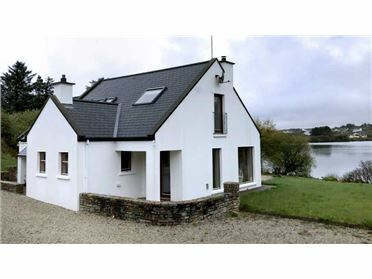 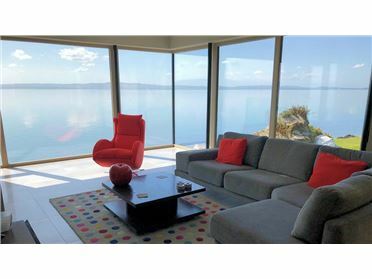 Rossnowlagh Creek is a very private and secluded, modern and spacious 3 bedroom holiday home. 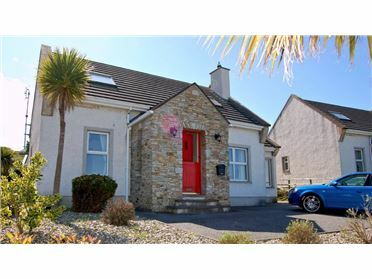 It is located in the popular beach and surfing community of Rossnowlagh, Co. Donegal. 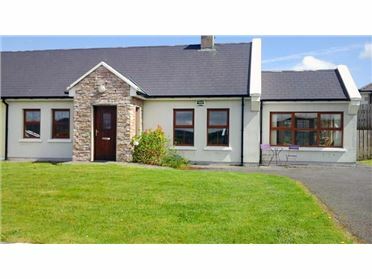 All the local amenities are within walking distance with a quite little creek being just 150m away. 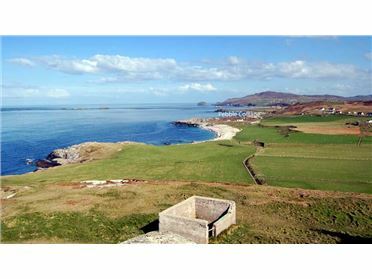 The area forms part of the dramatic "Wild Atlantic Way" scenic driving route which weaves along the whole western coast of Ireland. 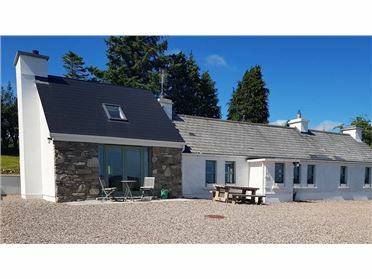 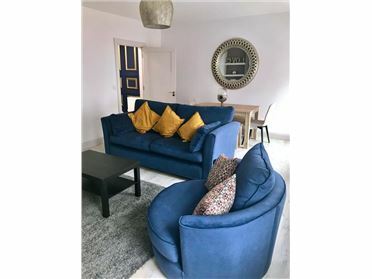 The holiday home is situated on its own very secluded and totally private grounds with parking provided for up to 4 vehicles. 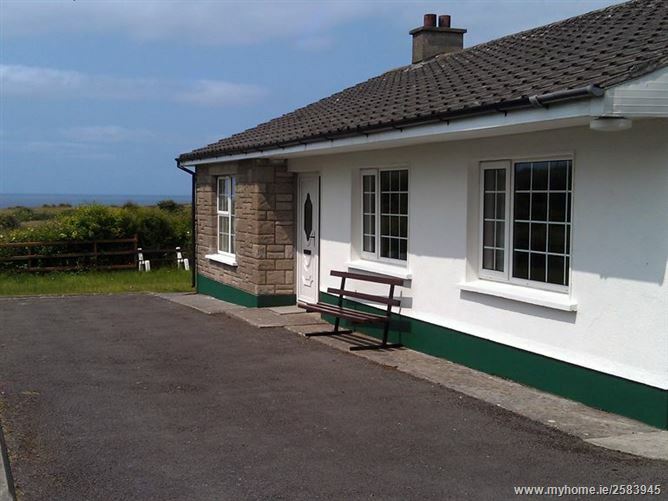 It is about 150 meters from the sea, where a little creek is to be found. 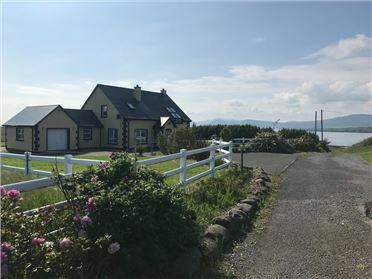 This is a quiet and hidden little cove with a small beach suitable for families and couples while the dramatic and popular Rossnowlagh Beach is only a 7-8 minute walk away (800m). 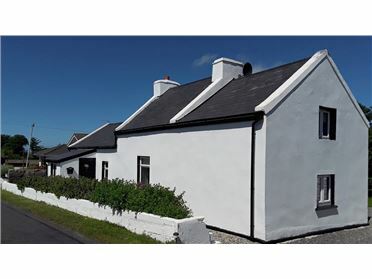 Both the well-know and award winning Smugglers Creek Bar & Restaurant and the stylish Gaslight Pub & Restaurant are only a 3-4 minute walk away (400m), while the well-renowned Franciscan Friary with its tranquil gardens and walks is also within a 6-7 minute walk (700m) of the holiday house.